Recently iphoneLCD.net has got some exclusive samples of the Tianma-made iPhone 7 LCD screen, did full tests with these samples and found some differences compared to OEM screens in the aspects of appearance, structure and function etc. In following photos, the white color sample is Tianma-made, while the black sample is OEM. From the above test data, we can observe that the screen thickness parameter is different. The Tianma-made screen is much higher than OEM screen. The reason given for it is that these two LCD screen structures are different. As for home button hole alignment, there are no differences between OEM screen and Tianma-made screen. Also affected by the difference of structure, there are some differences between Tianma-made screen flex cable lines and OEM screen flex cable veins. The left screen is OEM, the right one is Tianma-made. Tianma-made iPhone 7 LCD screen features with a conductive layer of ITO, while OEM screen is using an In-cell program. And this also explains the increase of screen thickness. 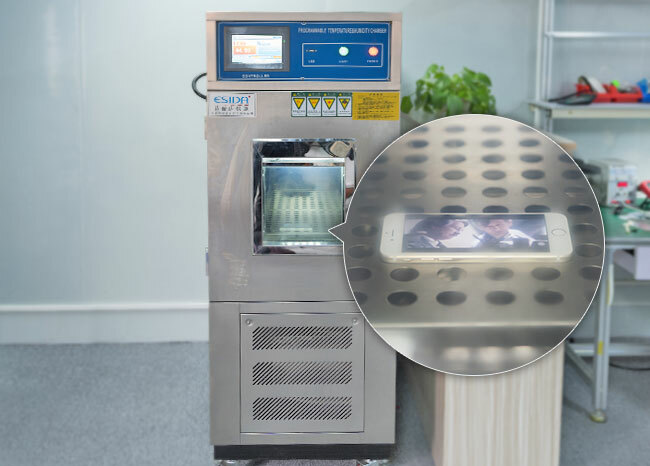 Because of the difference of glass material and processing technology, OEM screen has higher hydrophobicity than a Tianma-made screen, especially on N-hexane test. The liquid on below Tianma screen is water, alcohol, and N-hexane. There are no obvious differences in the comparison of pixel resolution, saturation, and brightness, except that Tianma-made screen’s color, is cooler in color temperature. 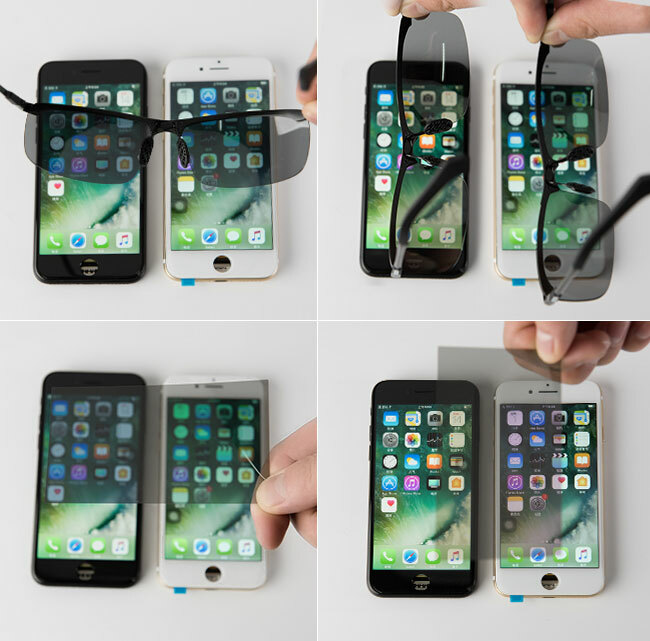 Regarding the concern to Polarizer used in China-made LCD replacement for iPhone, iphoneLCD performed the Polarizer Test using iPhone Polarizer Film and Polarizer Sunglass, ensuring higher experience especially when you are wearing sunglasses. There is no obvious difference between TM screen and OEM one in the test. For fingerprint testing, touch testing and 3D touch testing, there are no obvious differences. Tianma Screen functions well. When installing the LCD screen to iPhone 7 housing, OEM screen fits perfectly well while Tianma-made screen gets a very tiny gap. Both prove successful during the temperature and consumption test. From tests above we can see that thickness can be different due to the difference of structure, which also contributes to the difference of flex cables. Meanwhile, hydrophobicity on N-hexane test also proves unlike, not mention the installation gap of the Tianma-made screen. However, the Tianma-made screen may be relatively falling behind in laminating technology, it proves successful on display and touches function test. The truth is that they do differ from each other, but the Tianma-made screen can also be a good replacement for OEM screen for those who want to cut repairing cost and get an affordable one.